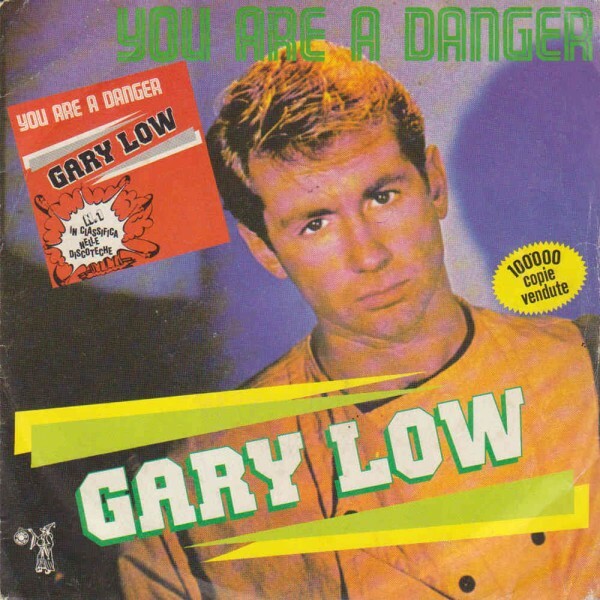 In the same month I was recording "Masterpiece" for "Gazebo", I was asked to compose something for an Italian-Spanish singer who, thanks to this song, became famous as "Gary Low". I liked his voice a lot and I accepted: but I could not immagine that "You Are A Danger" would have become so successful, exceeding the sales of "Masterpiece" in the internacional market. A funny thing that happened during the recording of the track: I couldn't get the sound that I needed for the instrumental theme, so in a moment of anger I shut off my "Oberheim" synthesizer. As the sinth turned off it emitted a sort of whistle. I immediately turned it on again and programmed a sound inspired by that peculiar whistling sound. It was that very sound which became the song's hallmark! !